Shampoo brand Mane ‘n Tail has launched a TV-led campaign to highlight its benefit in helping consumers to rapidly achieve goddess-like long hair. Developed by creative partner Uth Creative, the campaign marks the third time the brand works with popular TV actress Priscilla Wong. 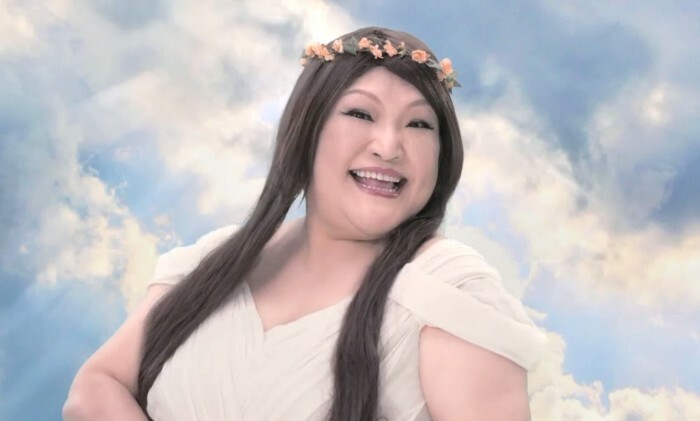 Inspired by her “goddess” image in the online world, the spot themed around an interesting encounter in heaven about how Wong competes which local comedian Lo Fun (who also sarcastically deemed as online goddess) for the most perfect long hair. The campaign includes a TVC, online banners, campaign mini-site and viral video in collaboration with famous YouTuber group Bomba. FutureBrand promotes Johnson Gu as creative director, Greater China and Josephine Chan as Greater China general manager with immed.. The promotion is part of two senior female creatives promoted at the Hong Kong agency. ..